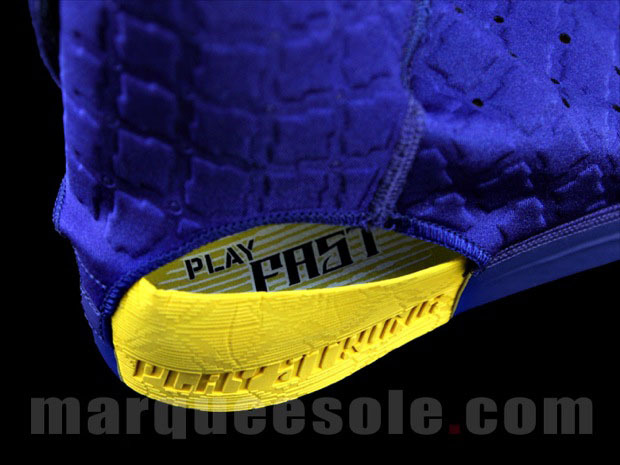 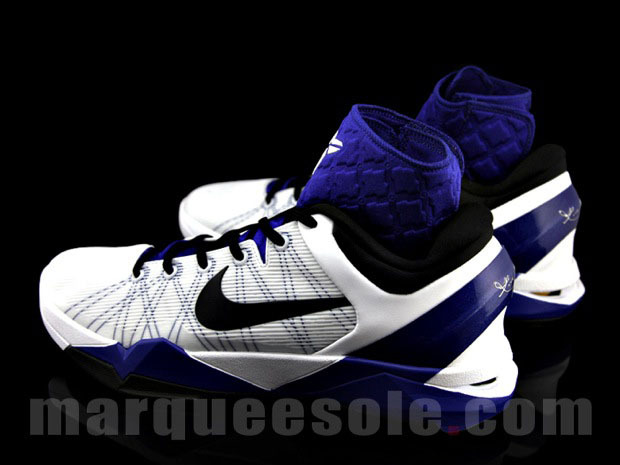 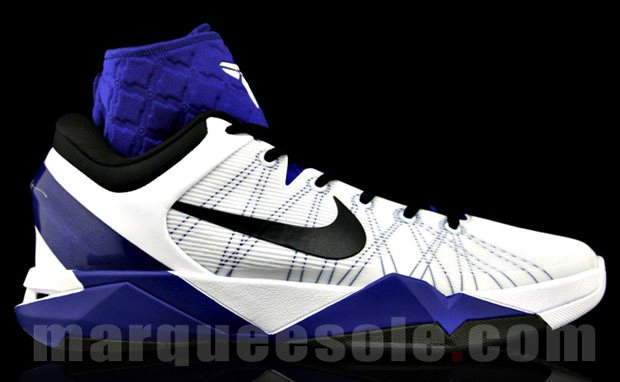 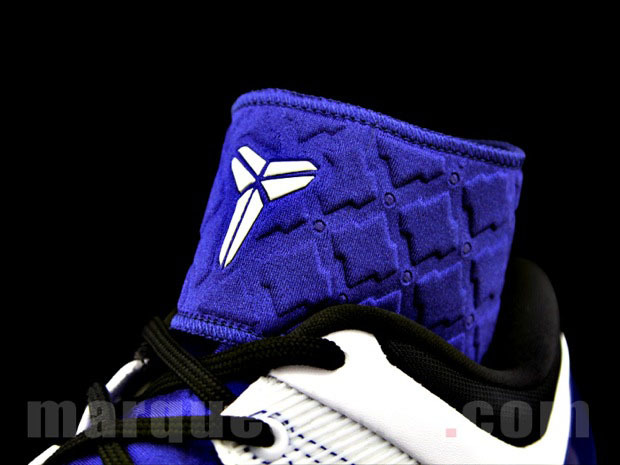 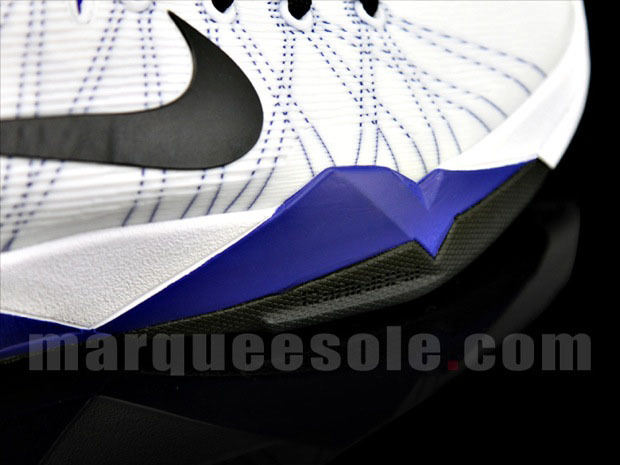 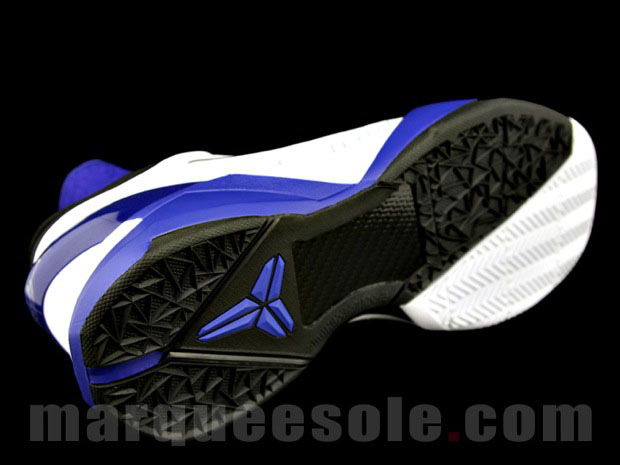 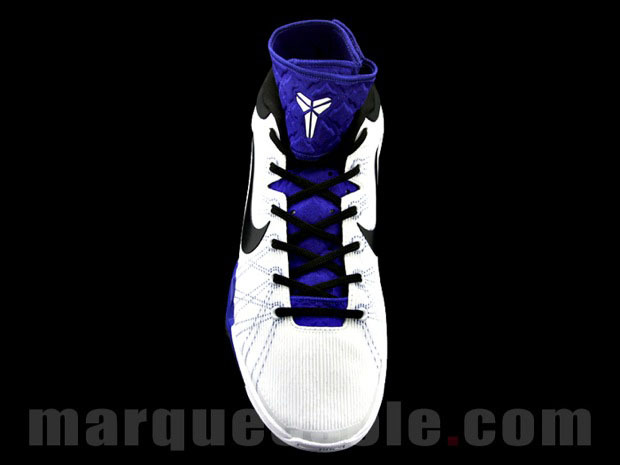 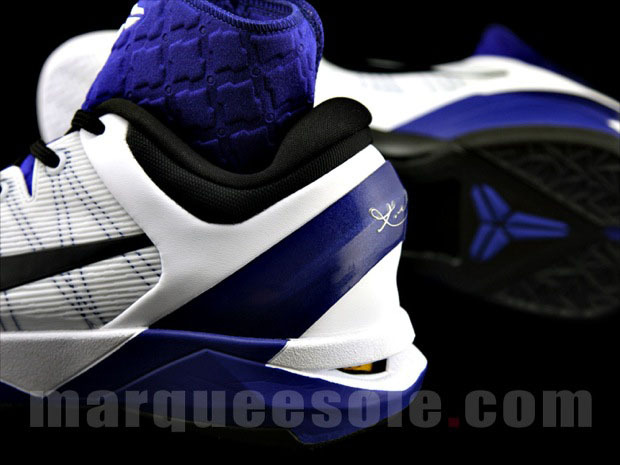 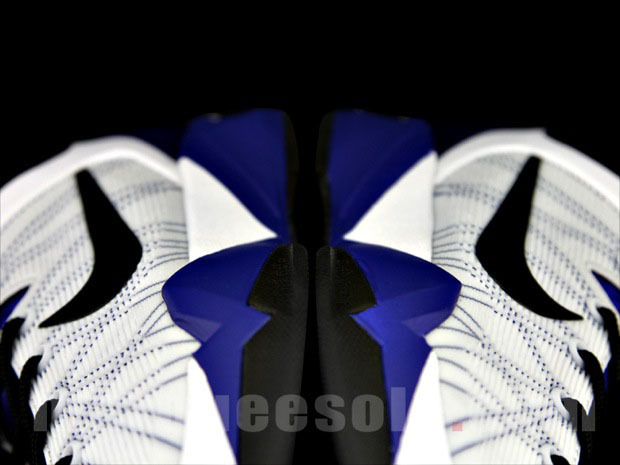 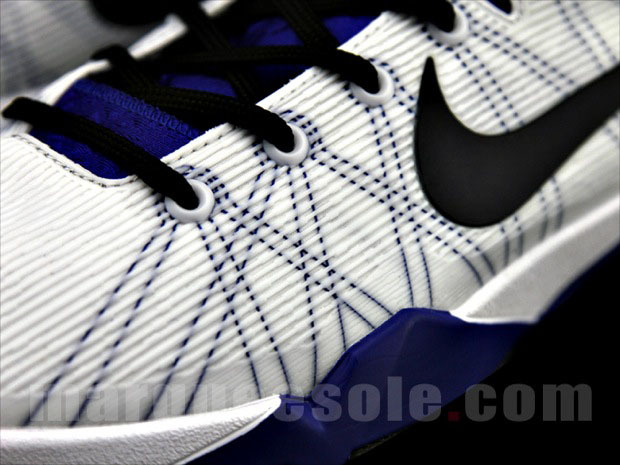 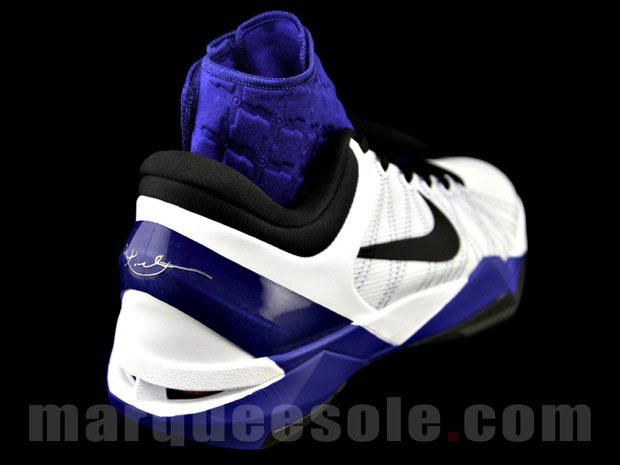 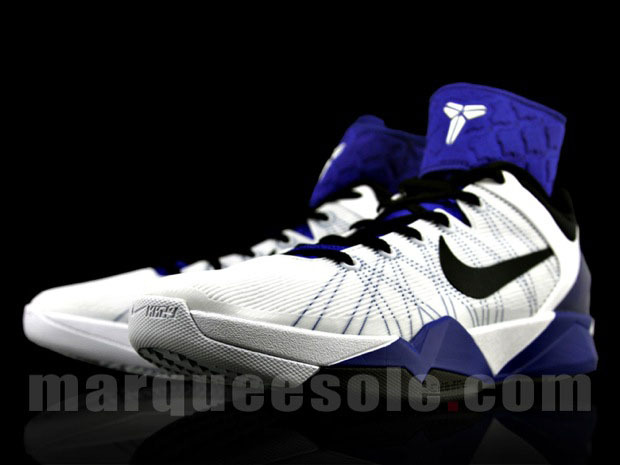 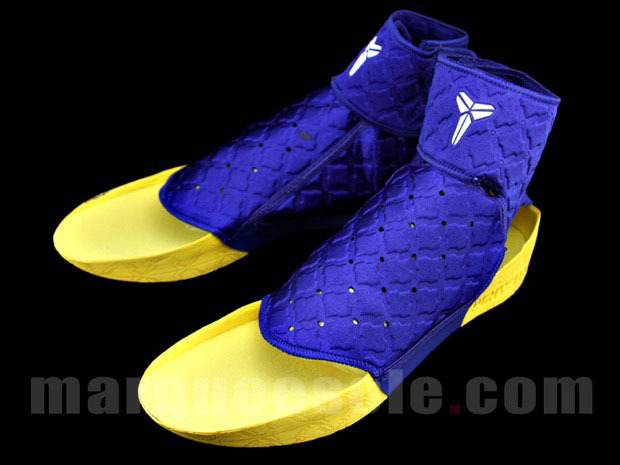 Nike is taking the basketball shoe to a whole new level with the Nike Zoom Kobe VII. 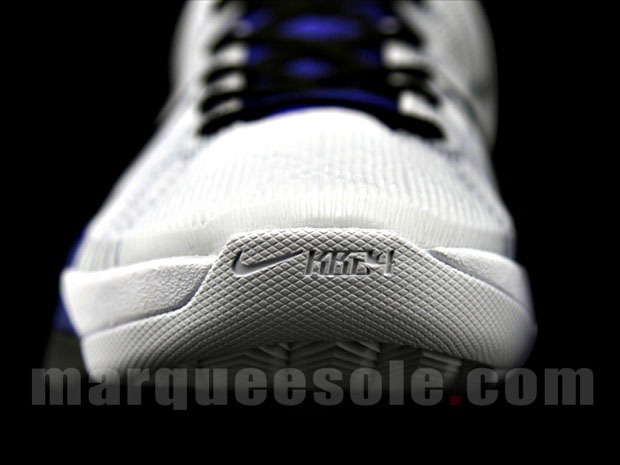 Nike continues with a low cut model but integrates an ankle sleeve and foot holder. 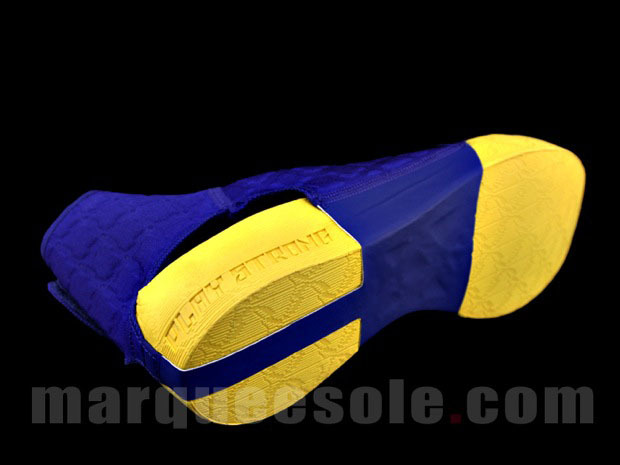 Words do not do this shoes justice, look at the detailed images from Marqueesole and let me know what you think.